Dave Faulkner explains why record stores are SO important! 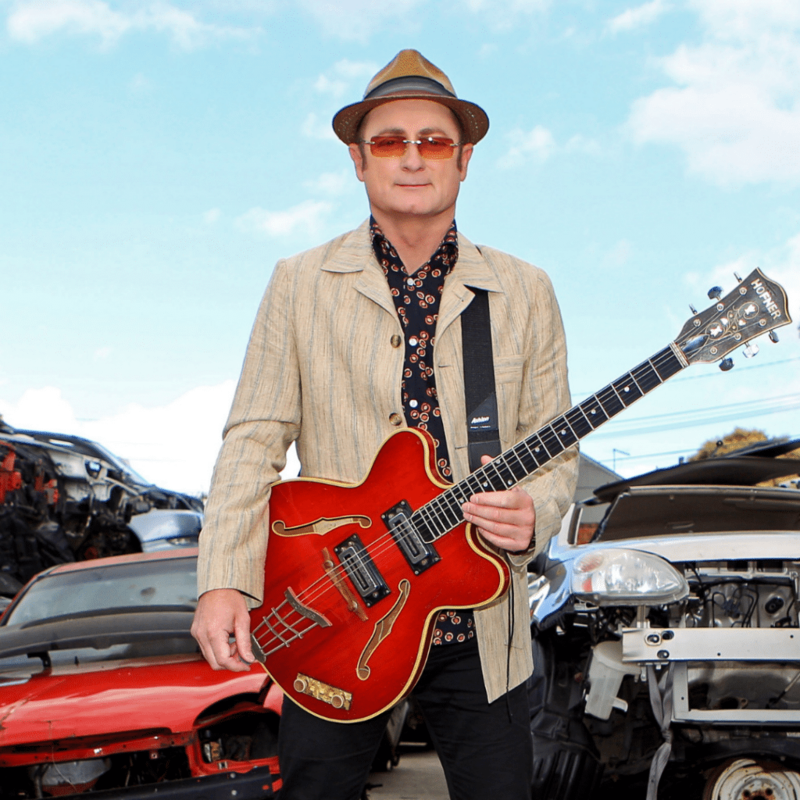 The wonderful Dave Faulkner, the driving force of legendary Australian band the Hoodoo Gurus, is our ambassador for 2019. He talks about why indie record stores are so important.